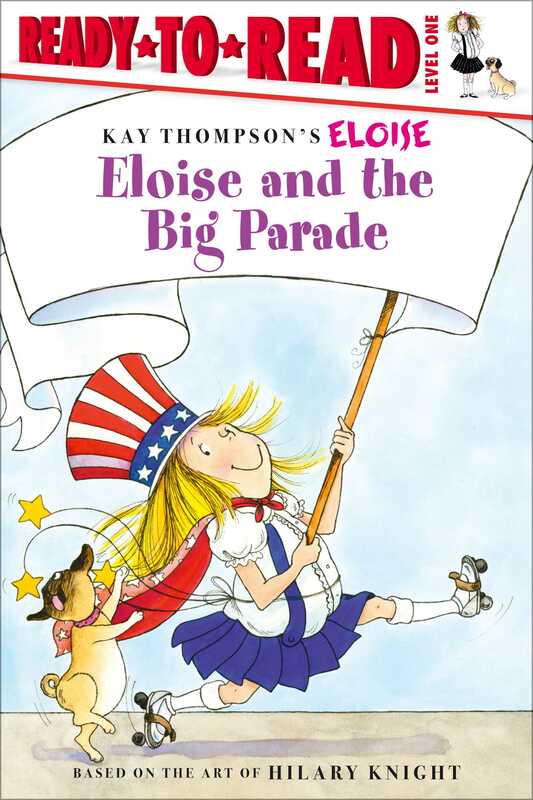 Eloise goes to a Fourth of July parade in this hilarious Level 1 Ready-to-Read that’s perfect for emerging readers. How marvelous! Eloise and Nanny are going to a big parade! Come along with them in this fun early reader.